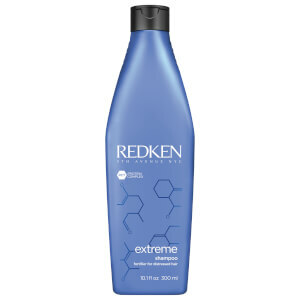 Strengthens, repairs, and provides protection for chemically and mechanically distressed hair with 3D Repair Complex. 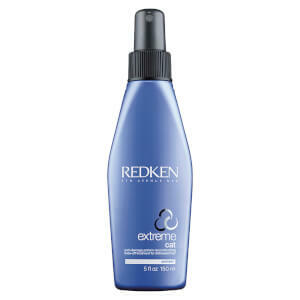 Fortifier for distressed hair. 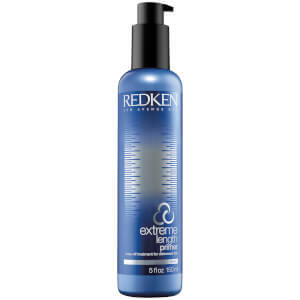 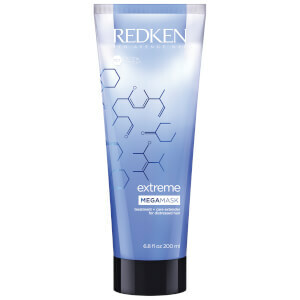 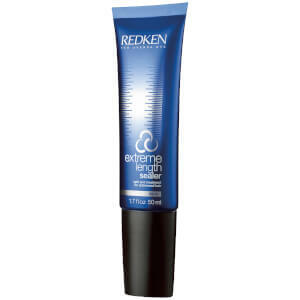 EXTREME strengthens and resurfaces chemically and mechanically distressed hair. 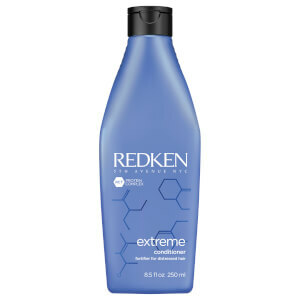 Redken's exclusive Interbond Conditioning System delivers a unique 3D Repair Complex to fortify hair so it looks and feels healthier with increased manageability and shine.